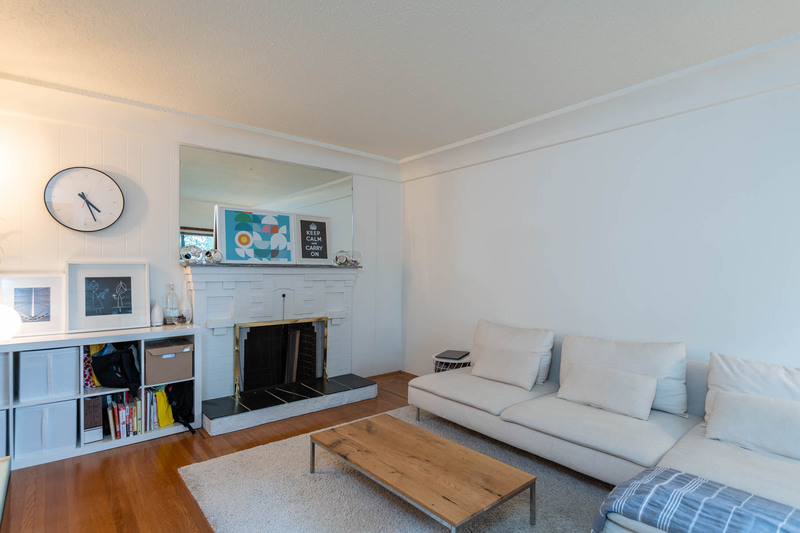 Looking for for a nice family home in a great school catchment (Lord Nelson) in Commercial Drive? This could be the one for you! With most of the heavy lifting done, including new roof, new electrical, new main floor bath and really nice new 1 bedroom suite below with its own laundry, you could easily just move on in. Upstairs has 3/4 bedrooms to accommodate your growing family and offers tremendous potential to renovate to your taste while adding value. Sitting on a 33×122 RT5 duplex zoned lot and with NO character merit (as per the COV), the opportunities are endless! 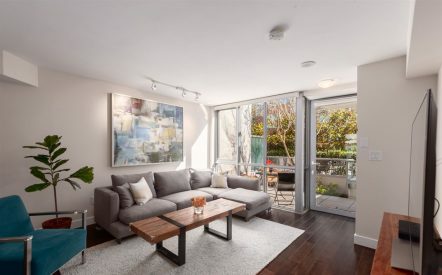 Just a short stroll to transit, parks, schools, Columbus Market and everyone’s favorite Commercial Drive Amenities. Come see for yourself! 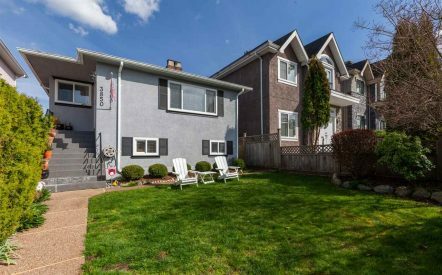 Check out all of the details of this home for sale, 2317 NAPIER STREET.